The Colorado Springs Utilities (CSU) Strategic Facilities Plan was a unique and successful effort to help CSU analyze its facility footprint, explore alternative scenarios, and develop a realistic implementation strategy. 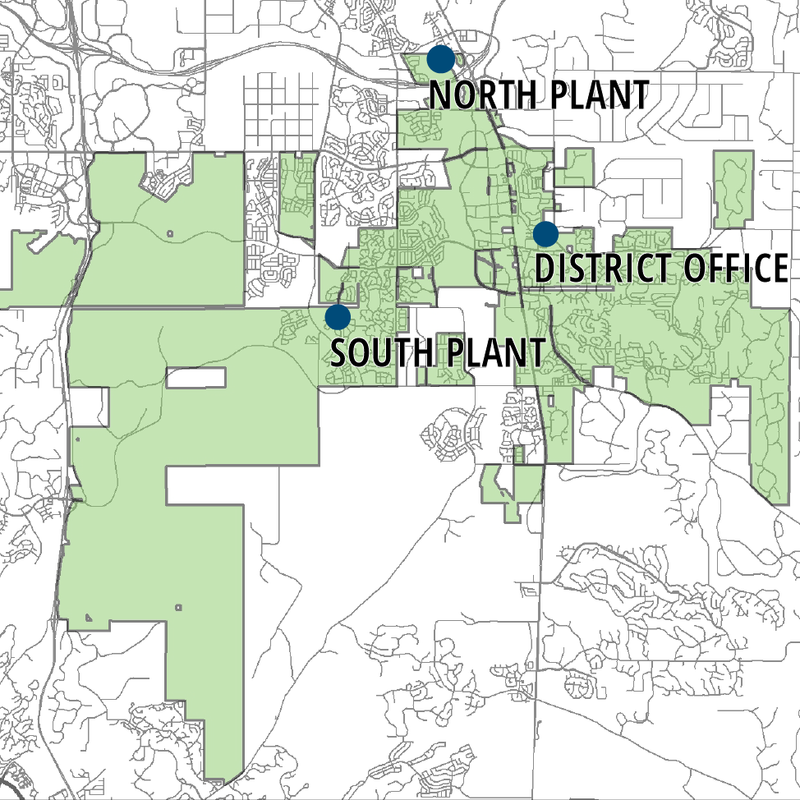 Previous Facilities Master Plans that CSU conducted were large, comprehensive efforts aimed at exhaustively documenting all aspects of the organization’s sizable and geographically distributed facility portfolio. This made the documents themselves large and unapproachable, lengthening the planning process so much that previous efforts had never reached final completion and approval. In an effort to avoid repeating that experience, HB&A developed a plan that was strategic, practical, and focused on relevant facility information. The plan provided the facilities department direction on where to focus their energy over the next five years to work toward achieving goals of reducing facility costs and improving space use efficiency while limiting new capital expenditures. HB&A focused the plan on the facilities that housed a vast majority of the 2,000+ administrative employees. Interviews with about three quarters of the organizational structure of CSU were conducted; they focused on documenting the unique functions and characteristics of each organizational unit, understanding the interactive relationships between departments, evaluating their existing spaces, and projecting future personnel and equipment counts. Simultaneously, HB&A did a deep analysis of the current space use data. Using CSU facility management data, HB&A diagrammed and analyzed each organization’s use of space, compared it to their requirement, and benchmarked it against CSU and industry averages demonstrating that CSU had excess space, and could benefit from consolidation efforts.